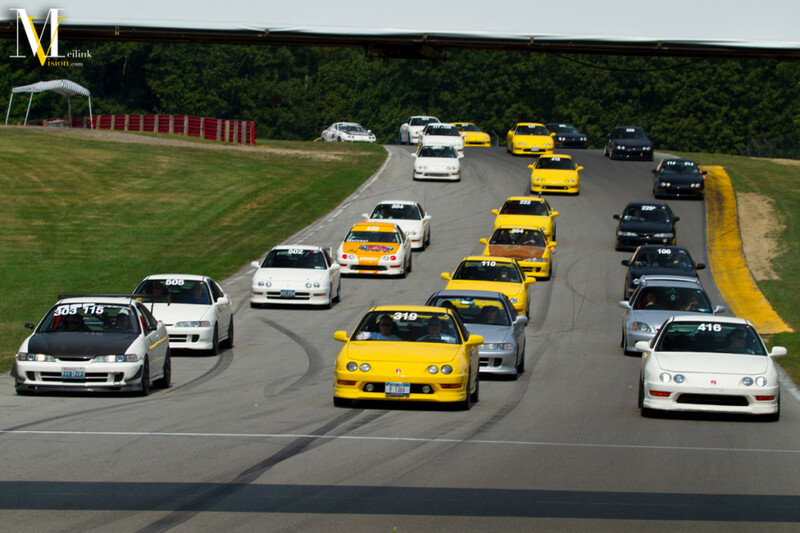 Tomorrow starts the journey to Expo 14. 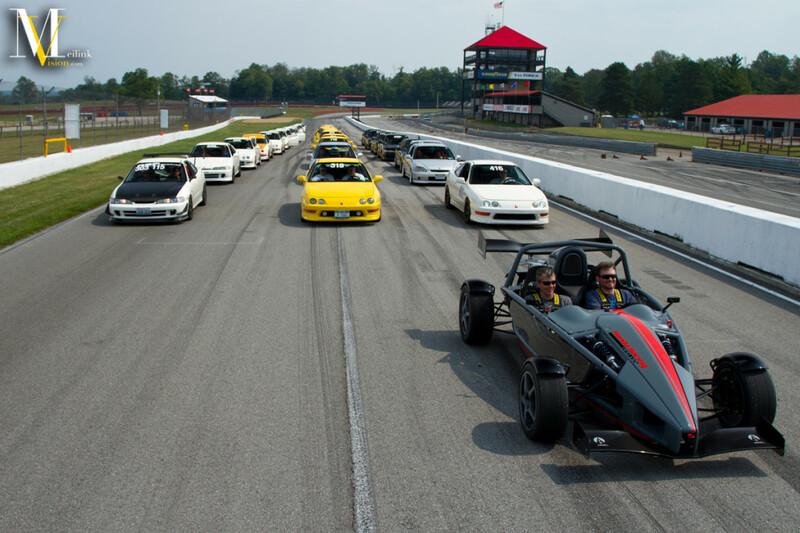 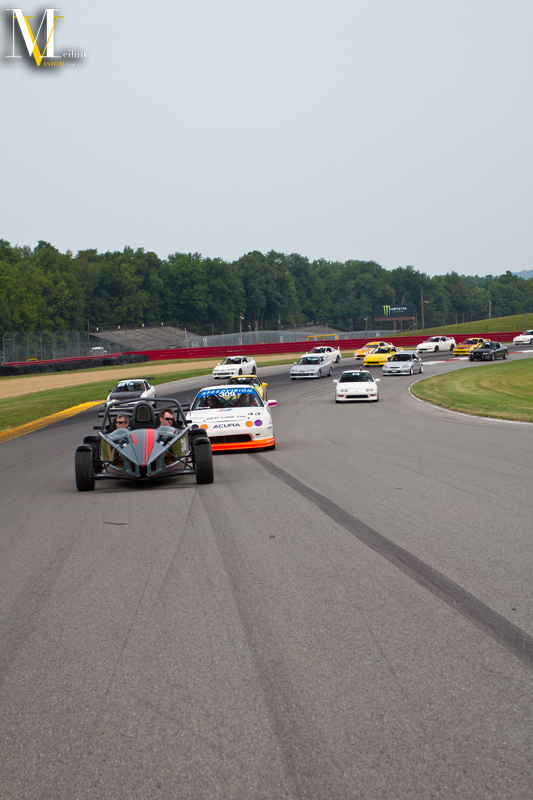 What better way to leave off our coverage than with last years parade laps. 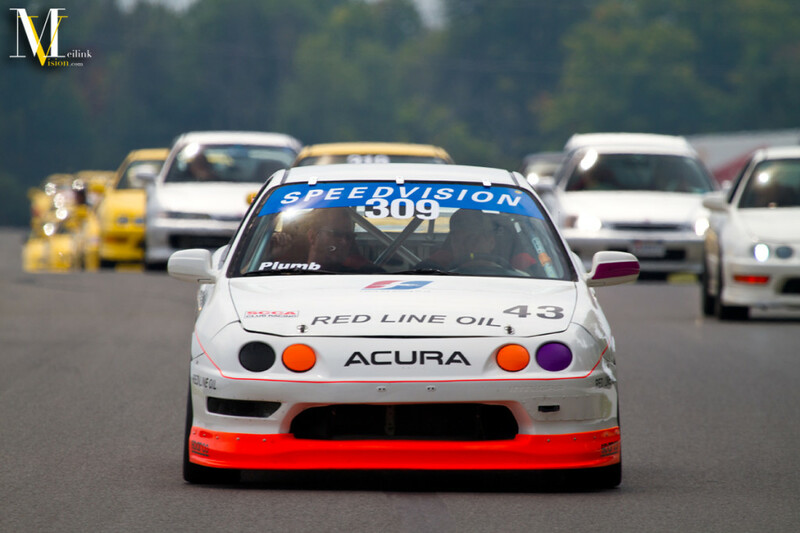 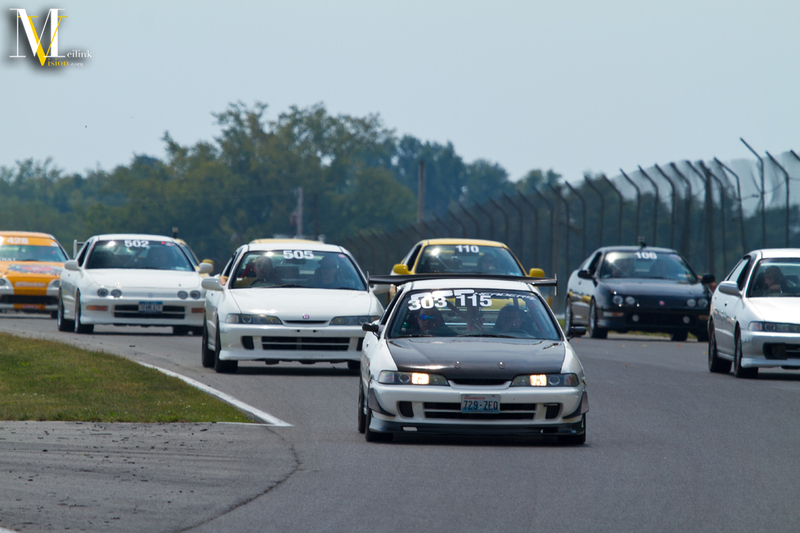 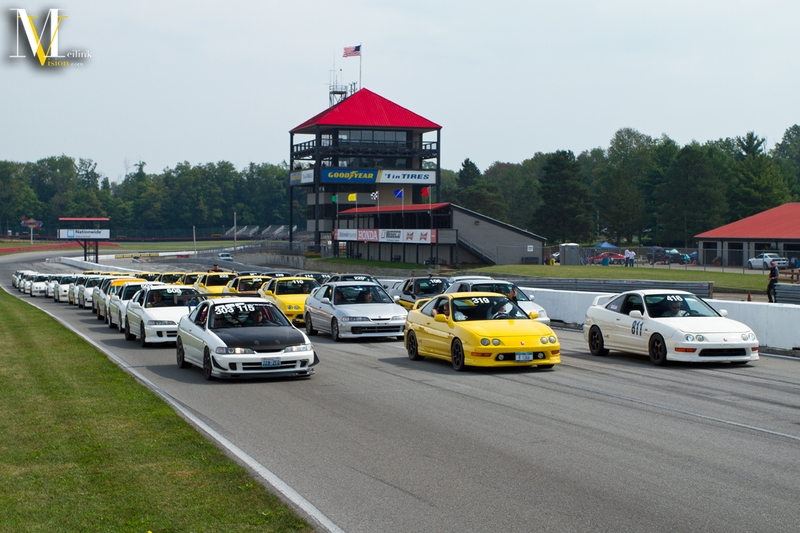 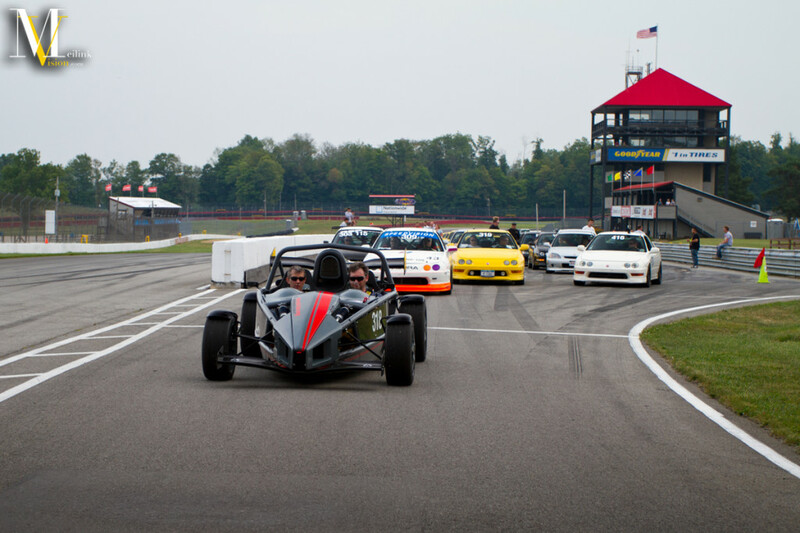 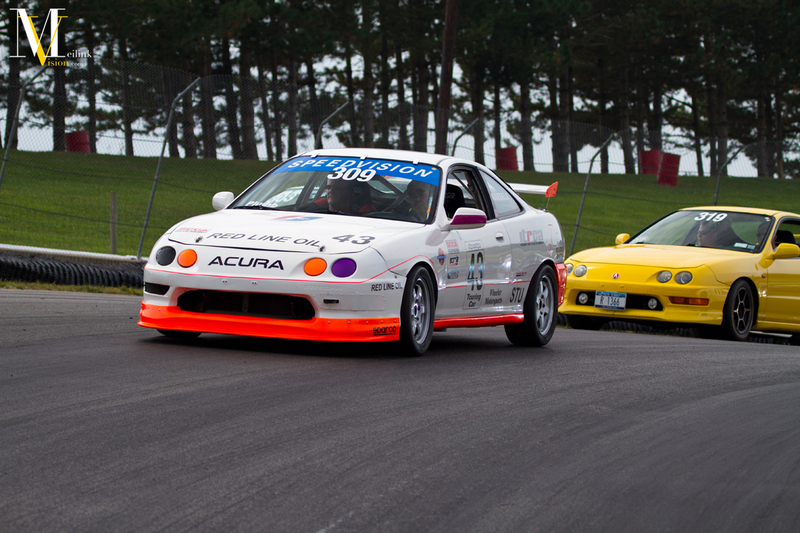 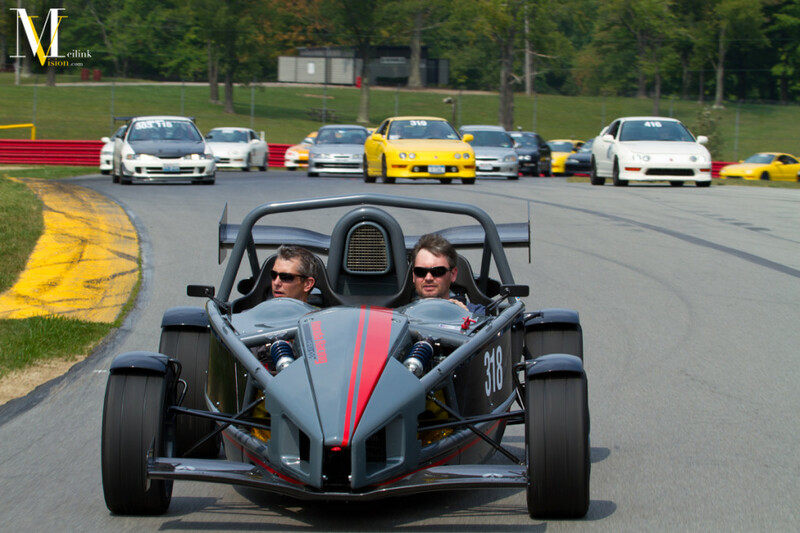 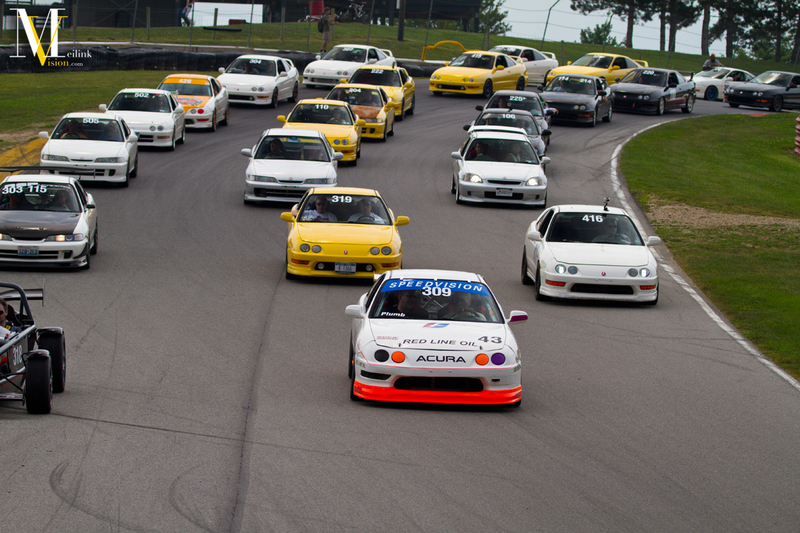 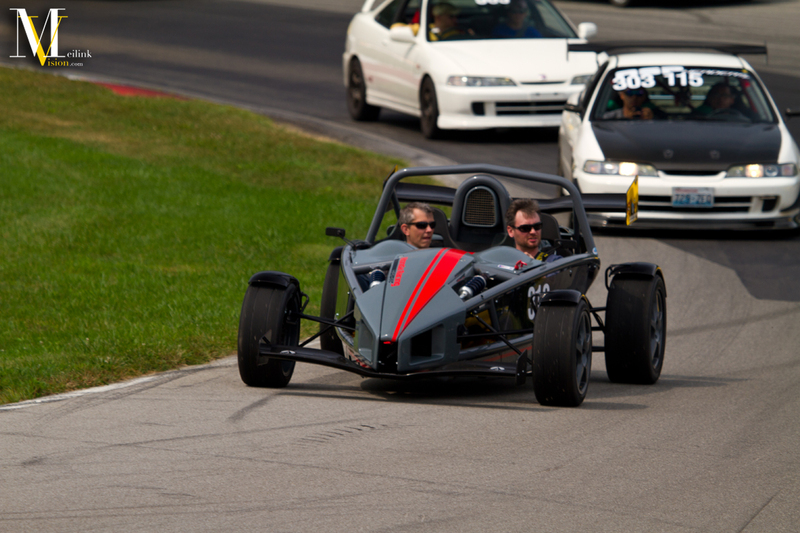 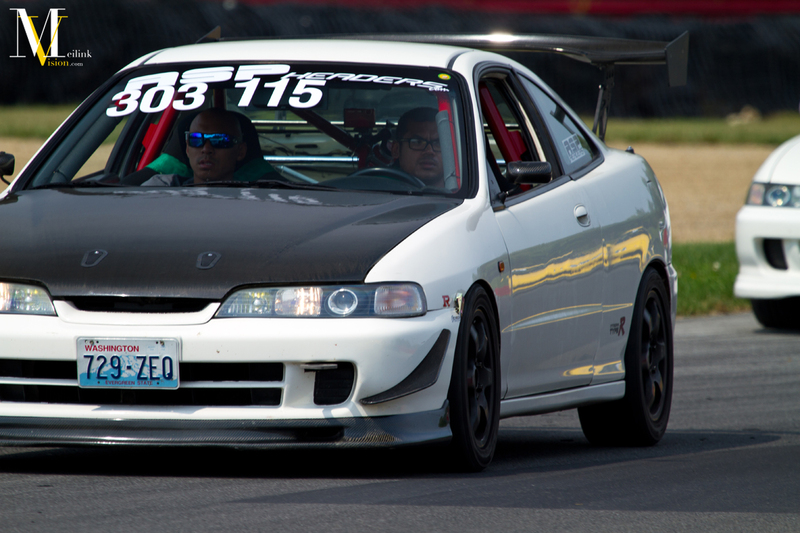 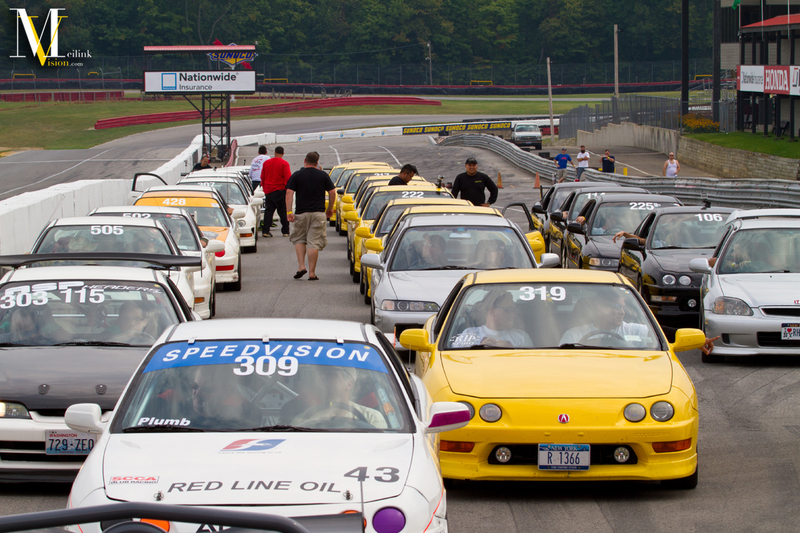 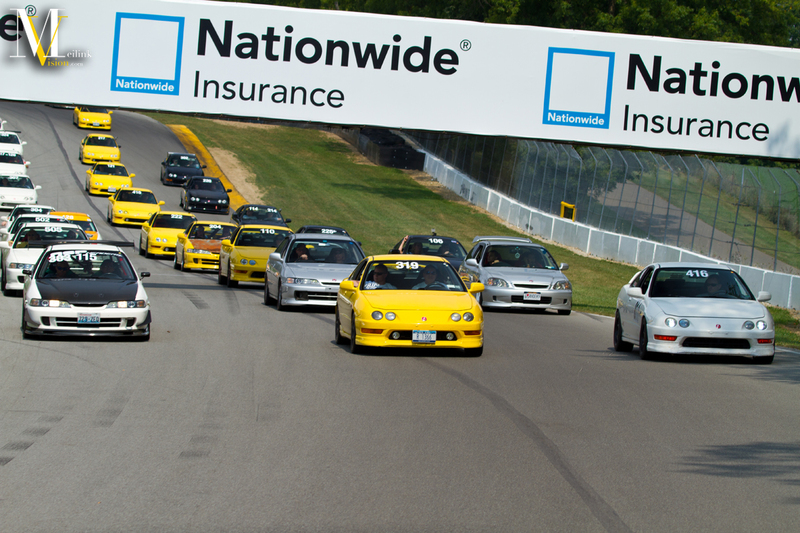 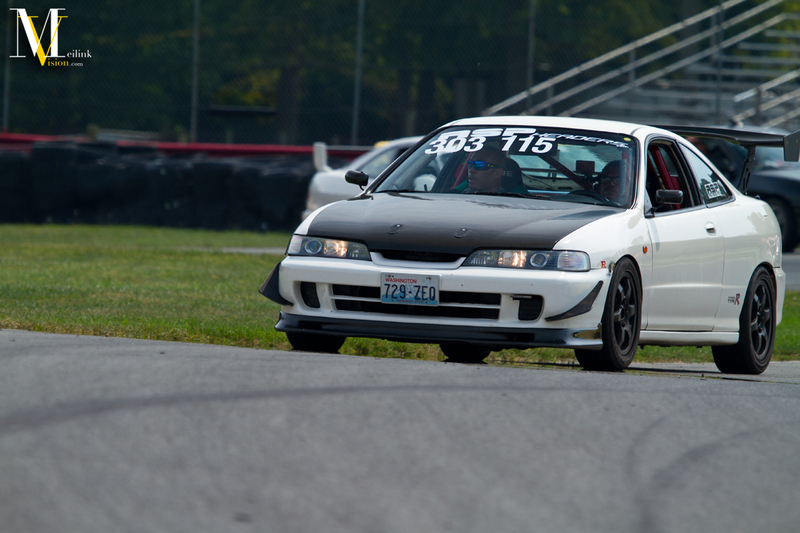 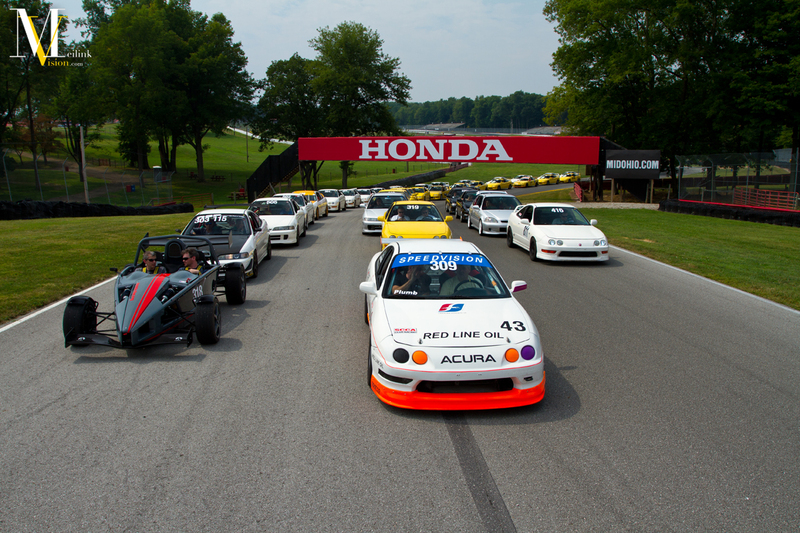 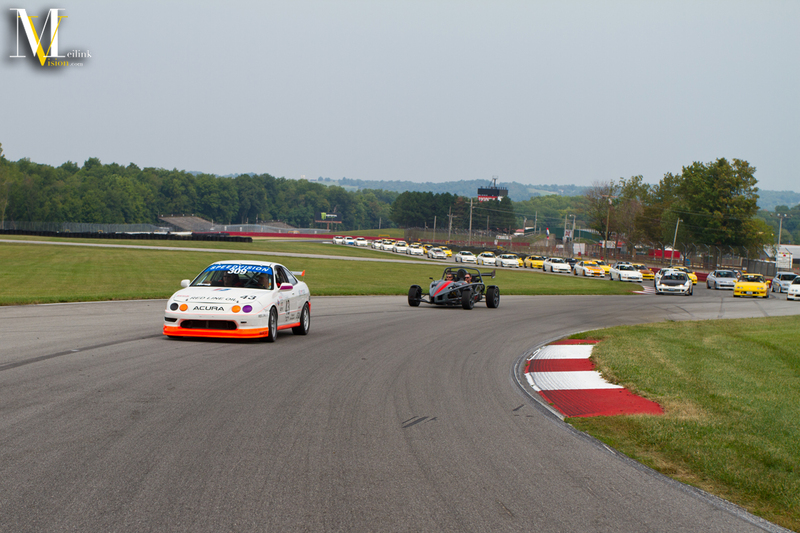 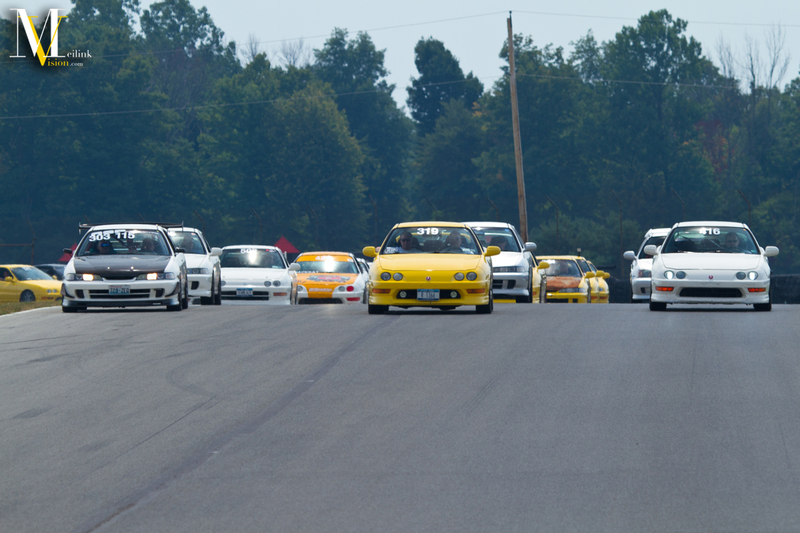 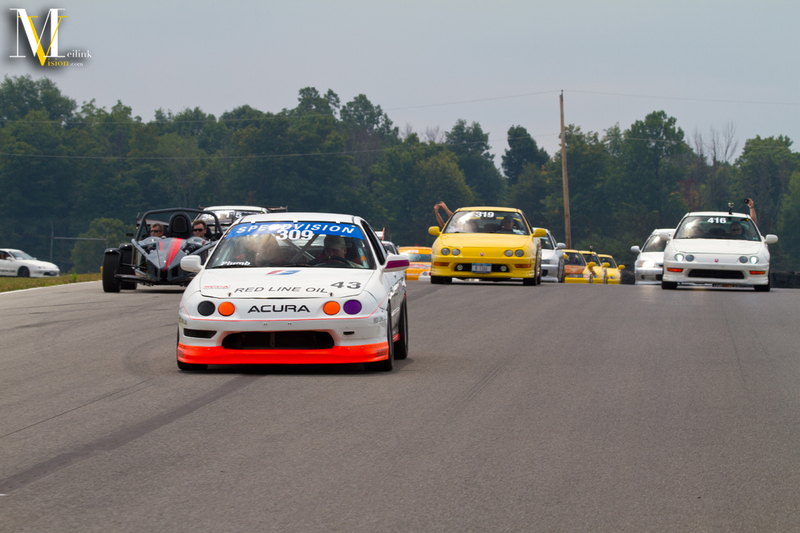 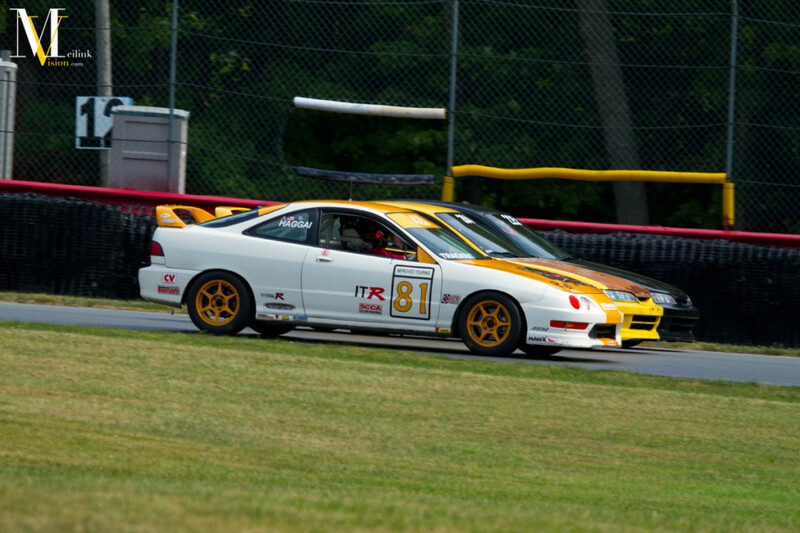 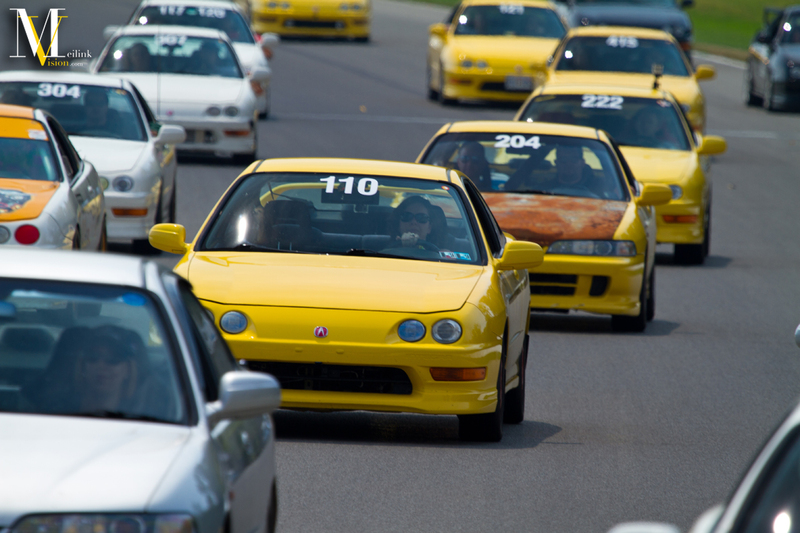 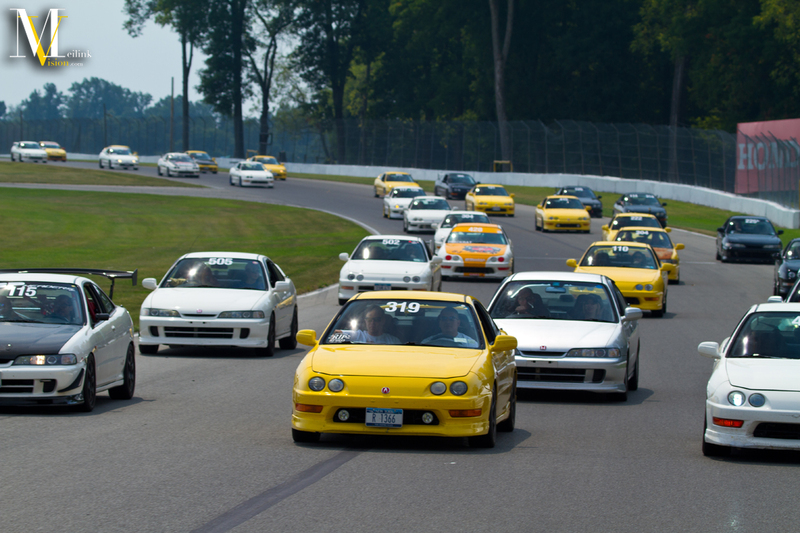 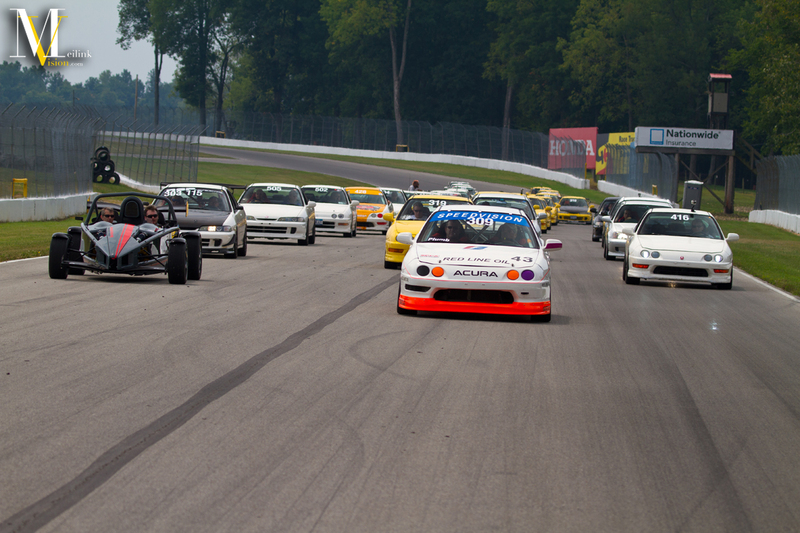 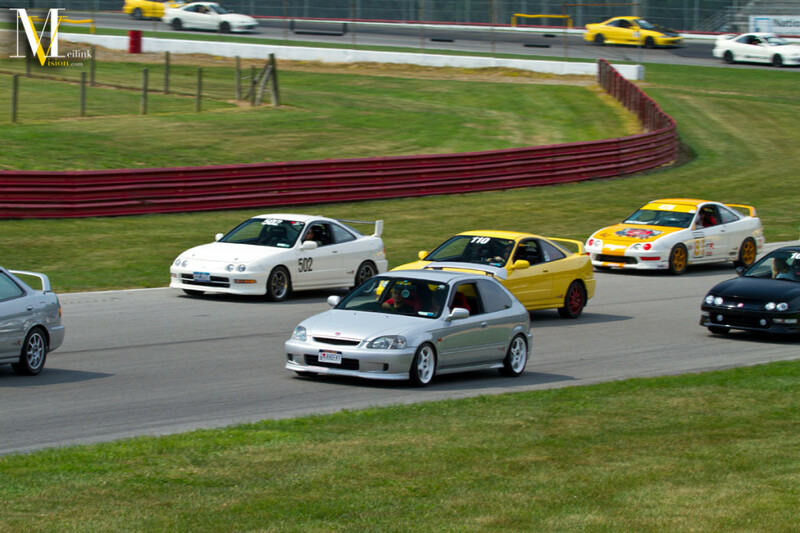 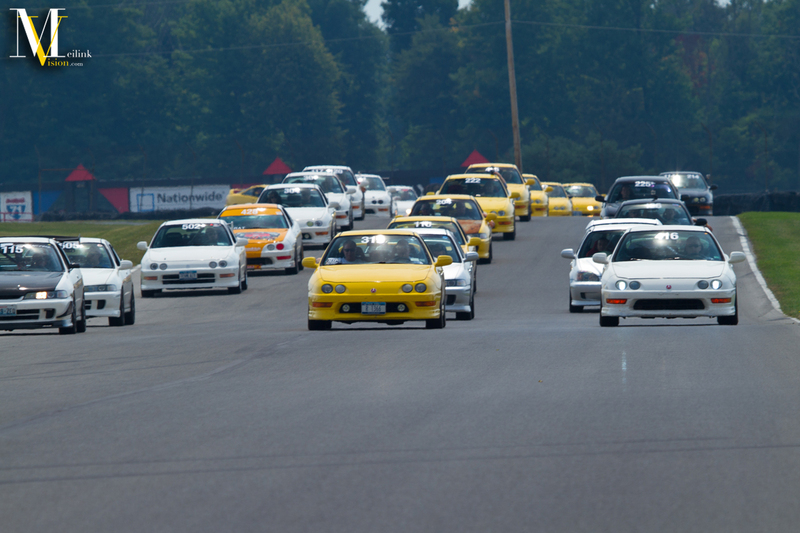 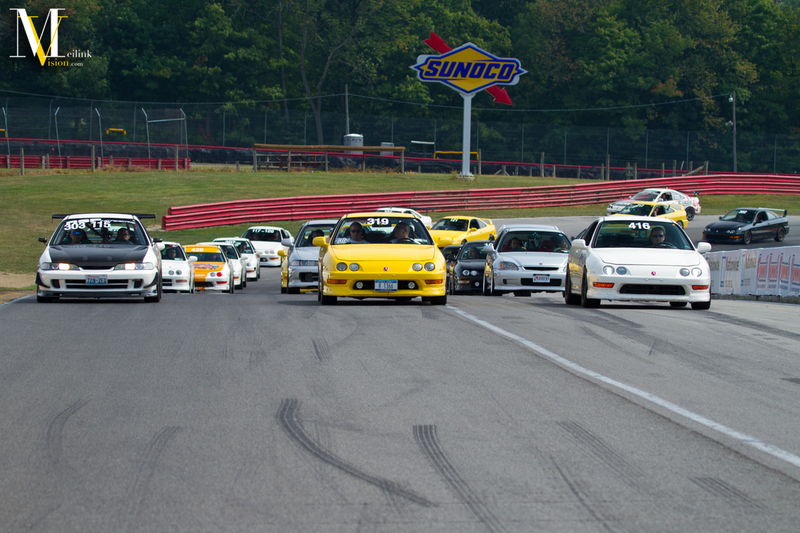 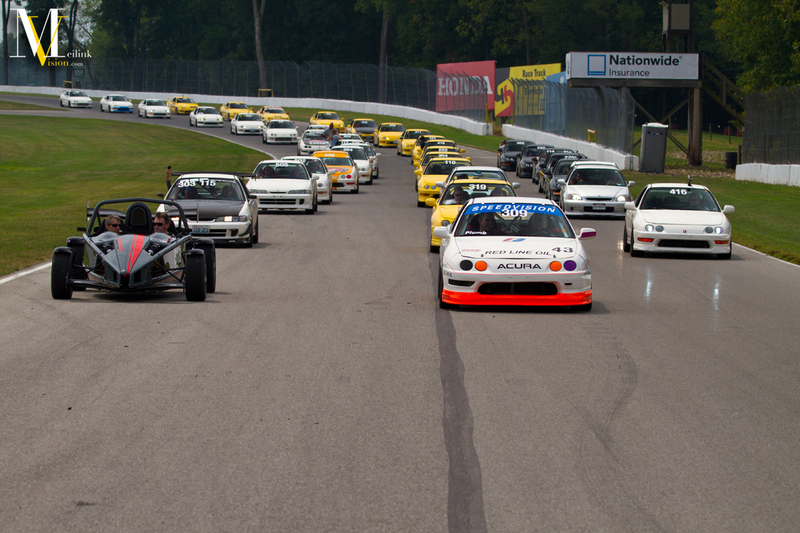 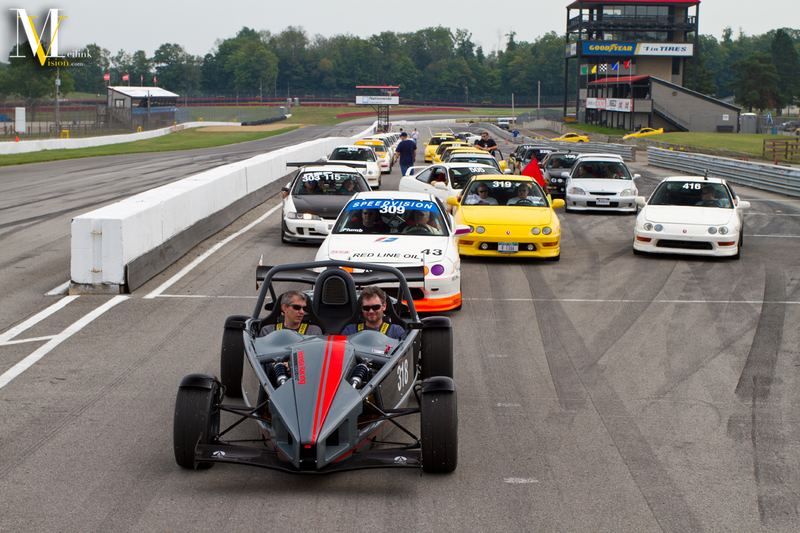 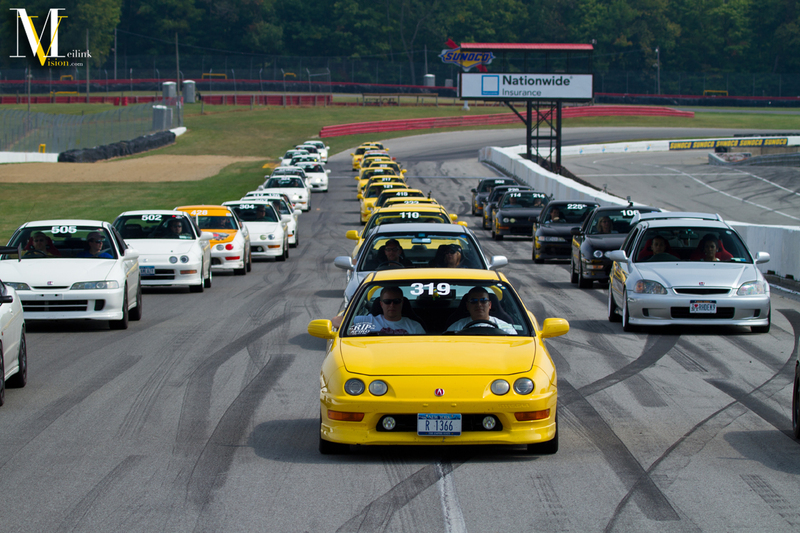 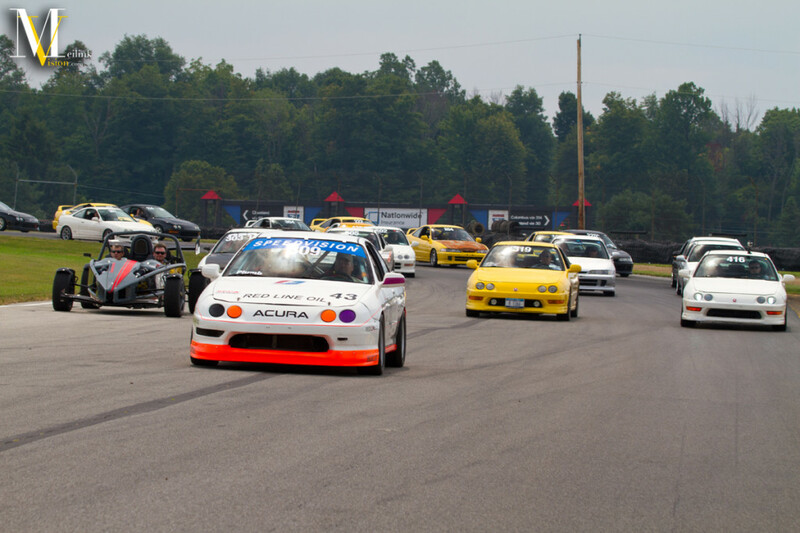 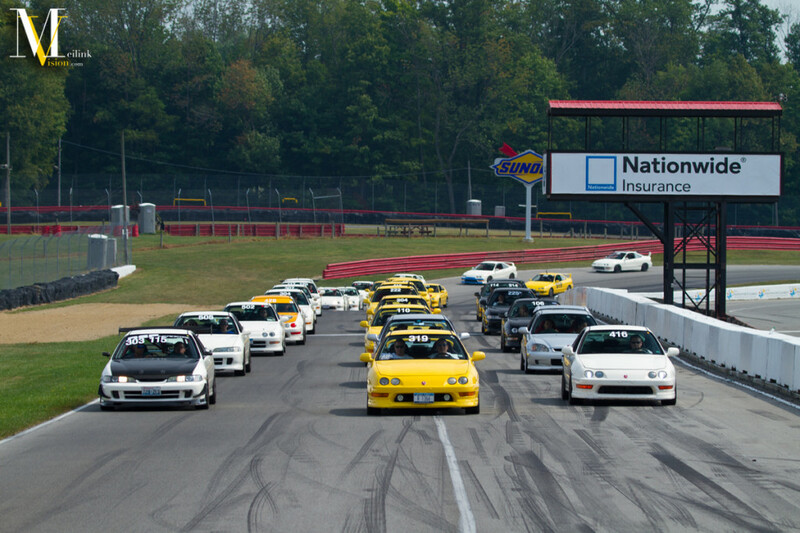 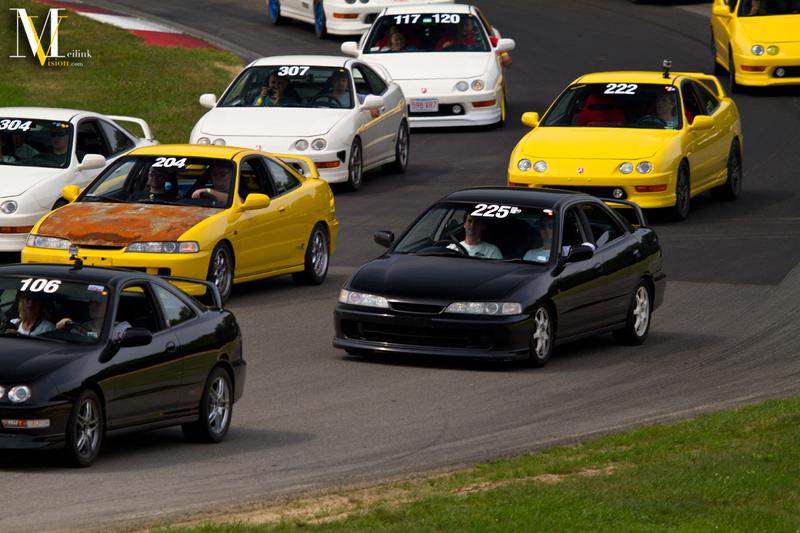 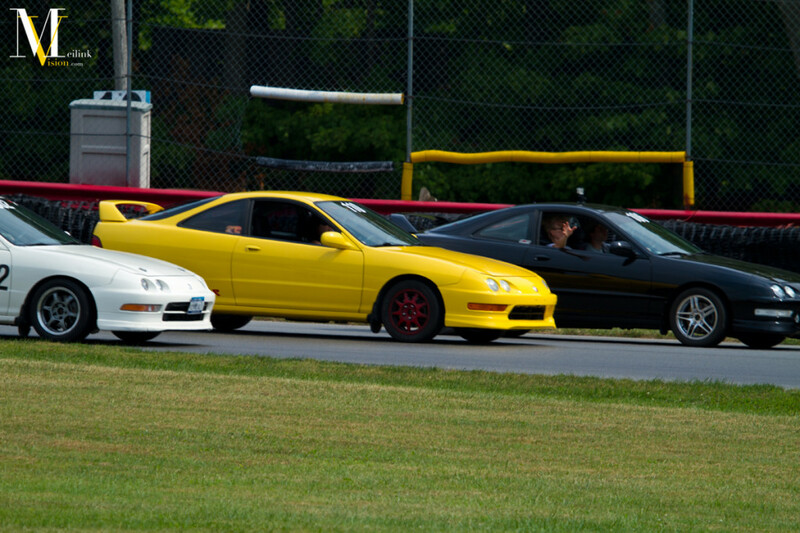 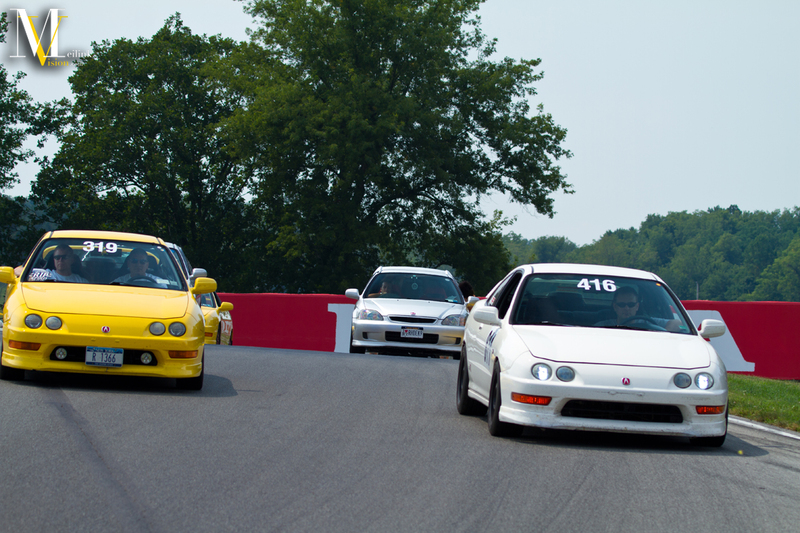 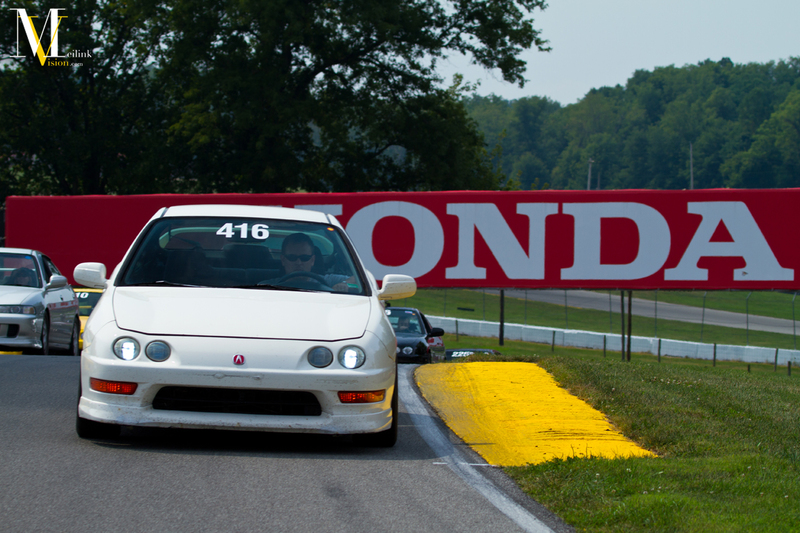 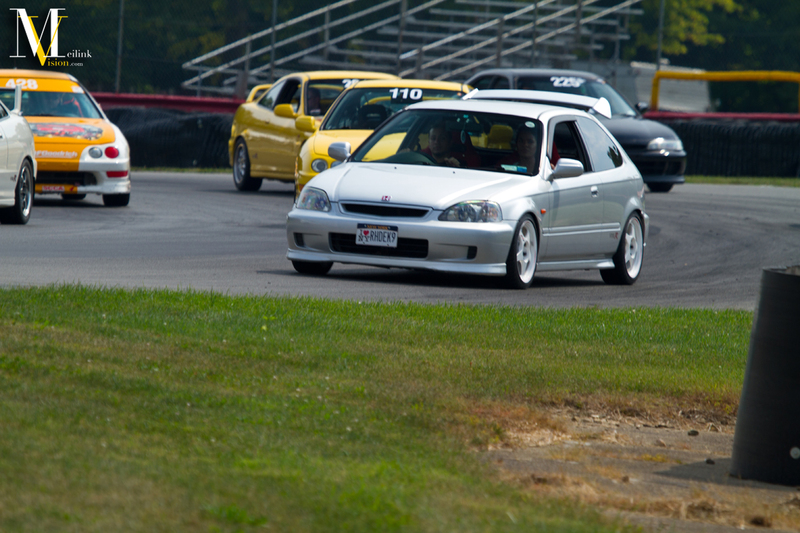 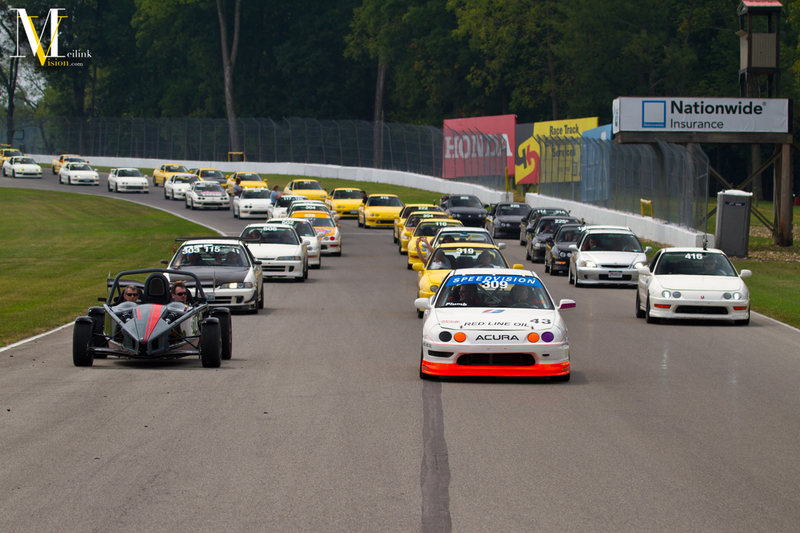 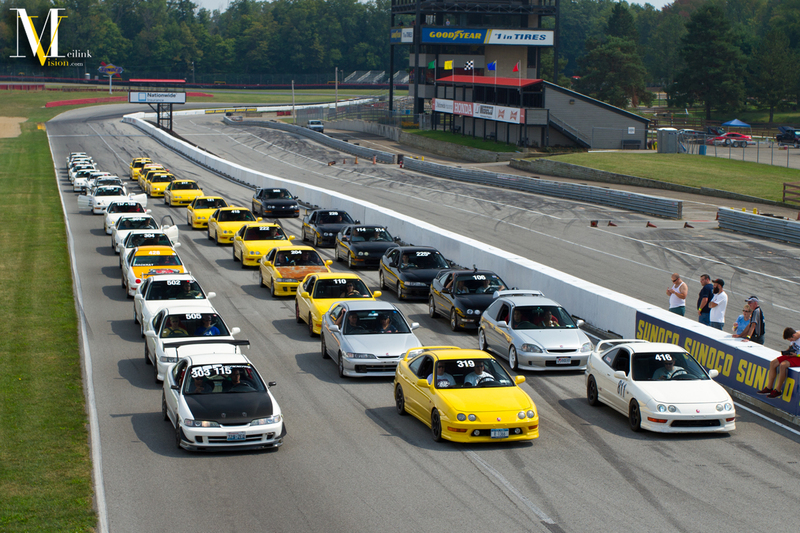 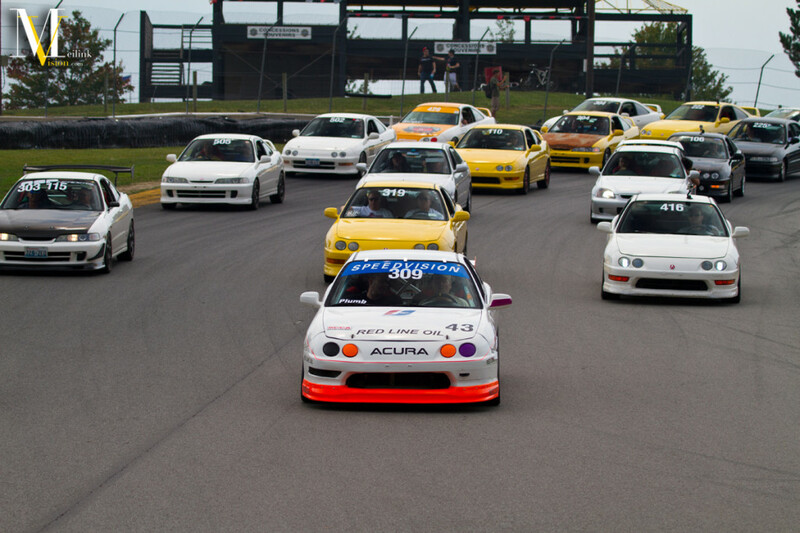 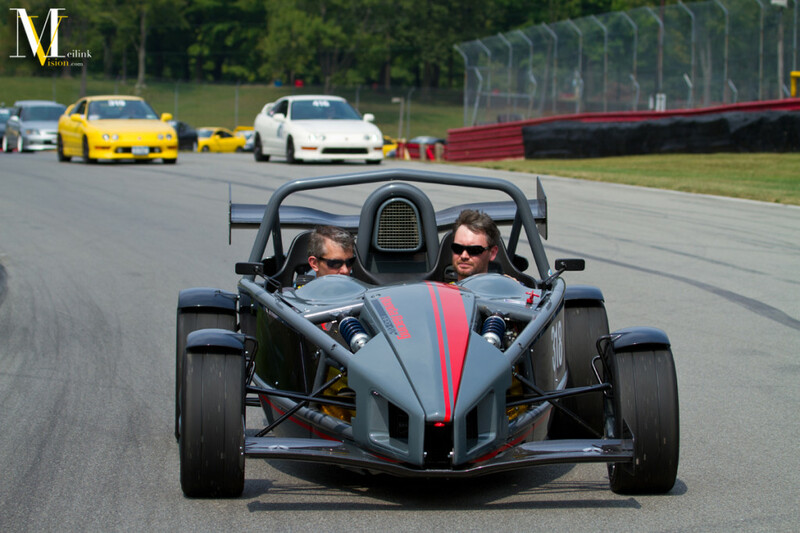 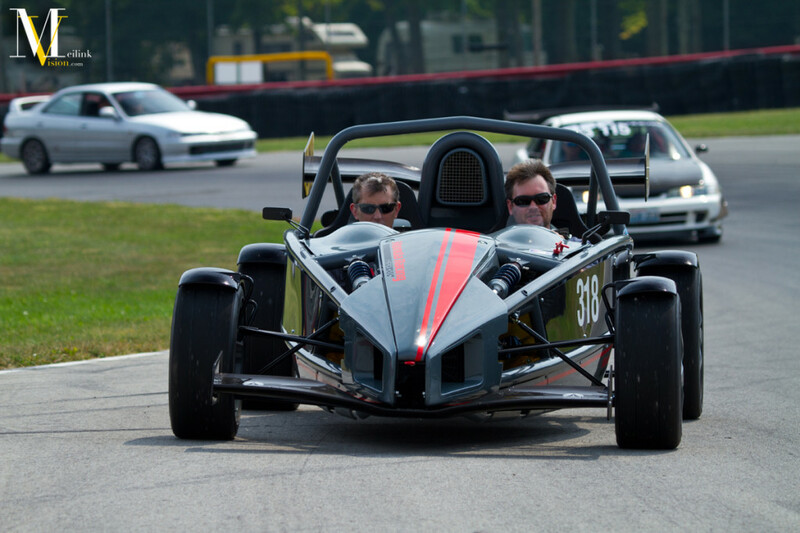 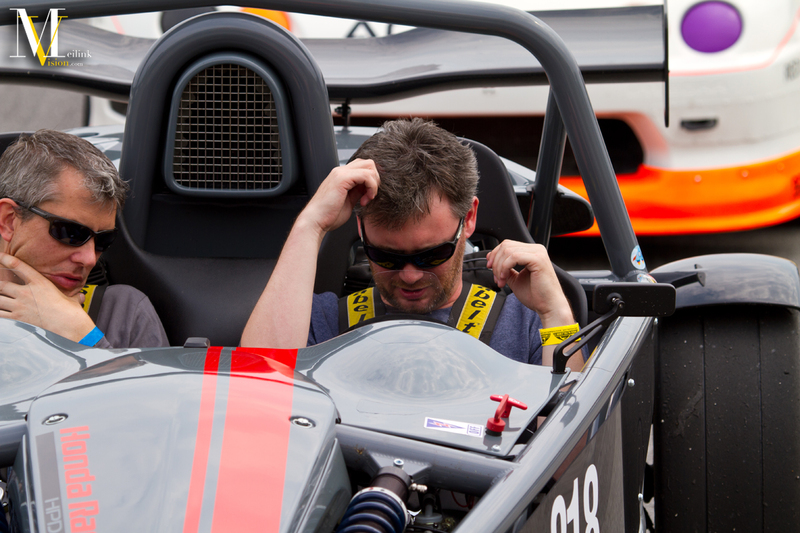 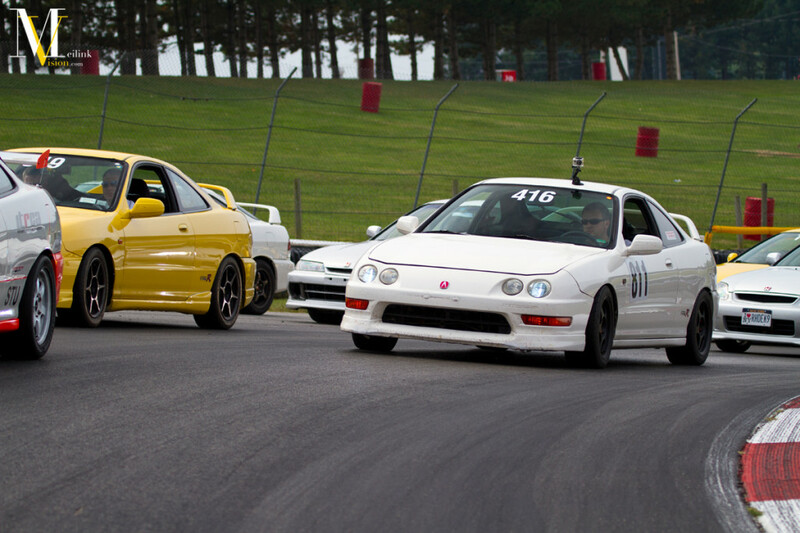 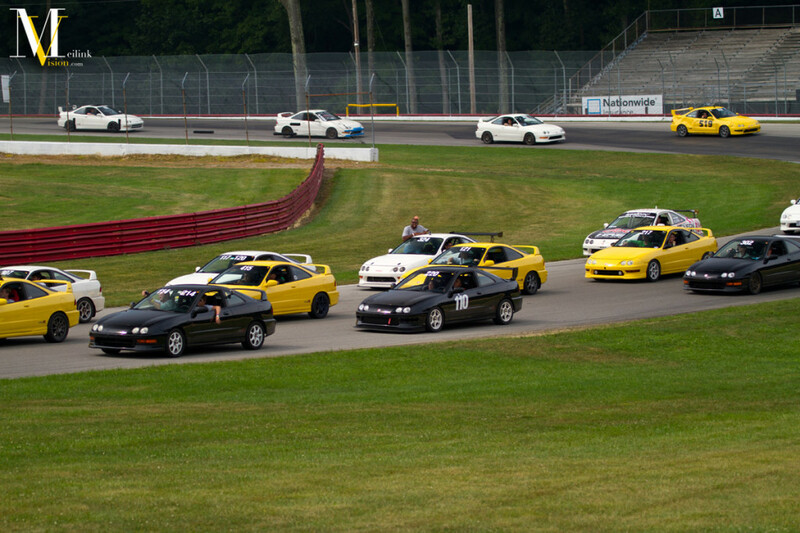 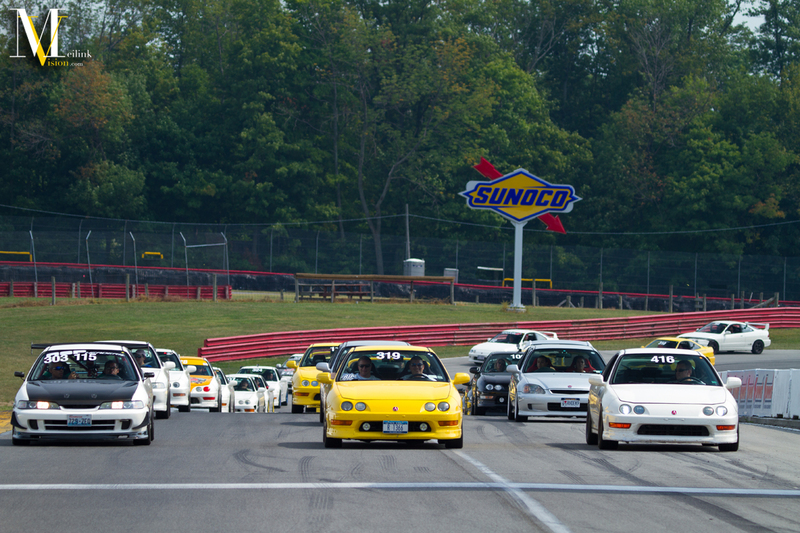 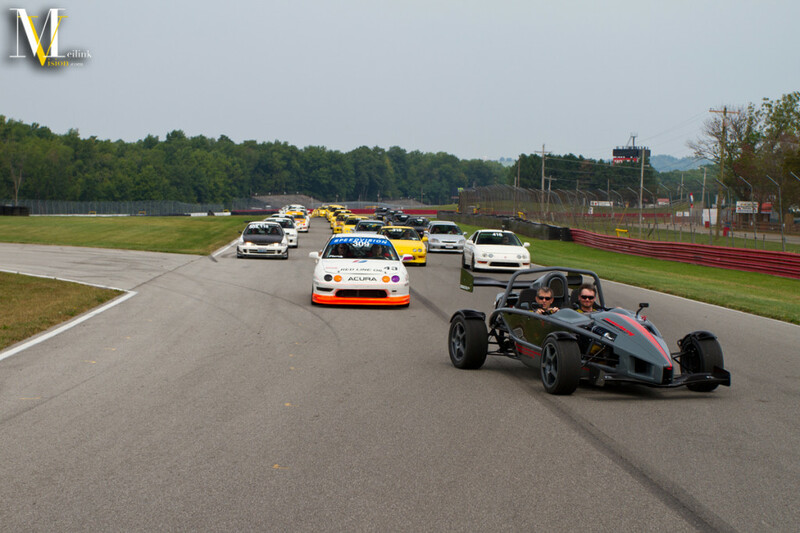 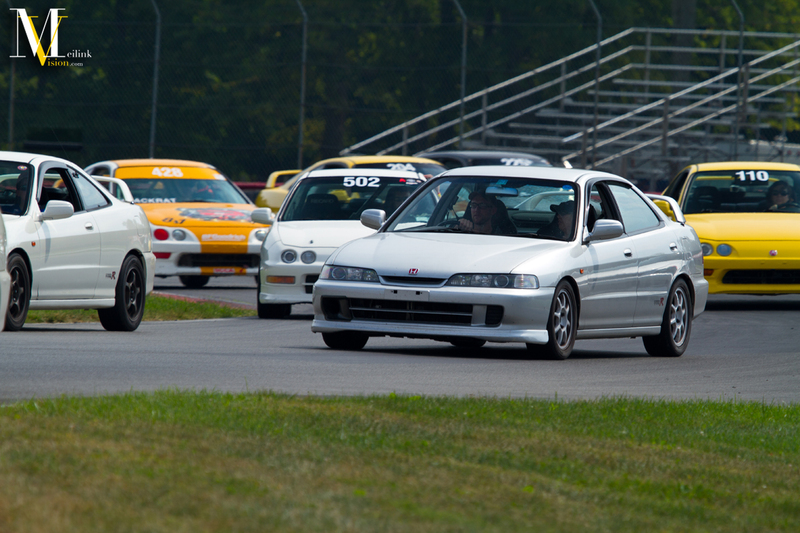 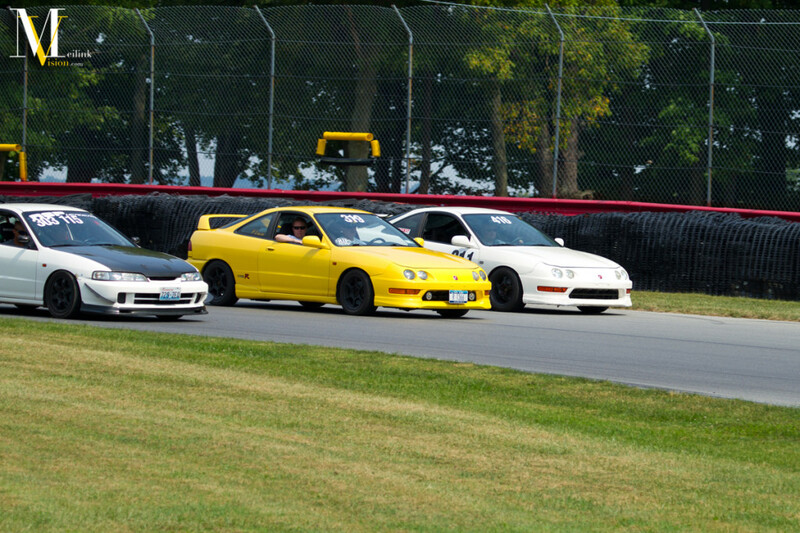 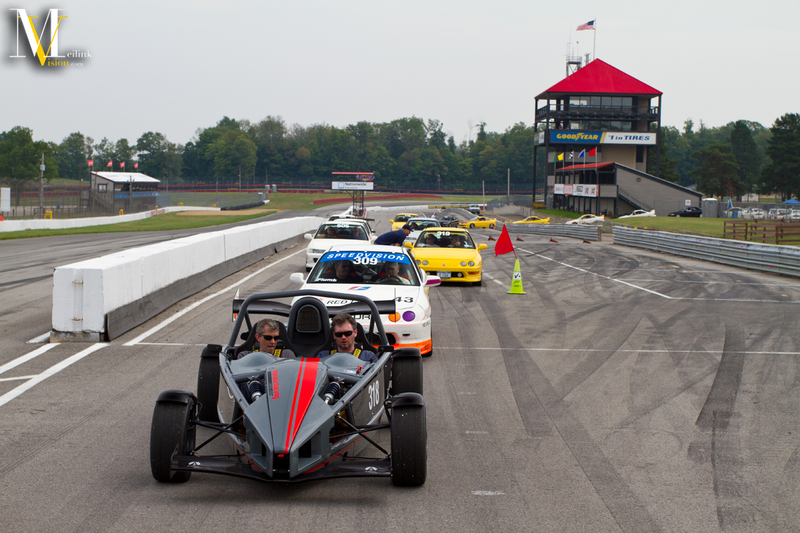 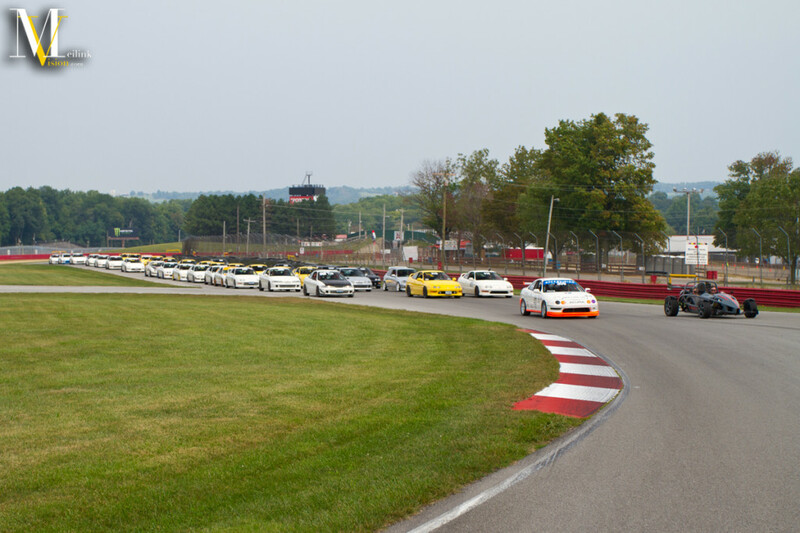 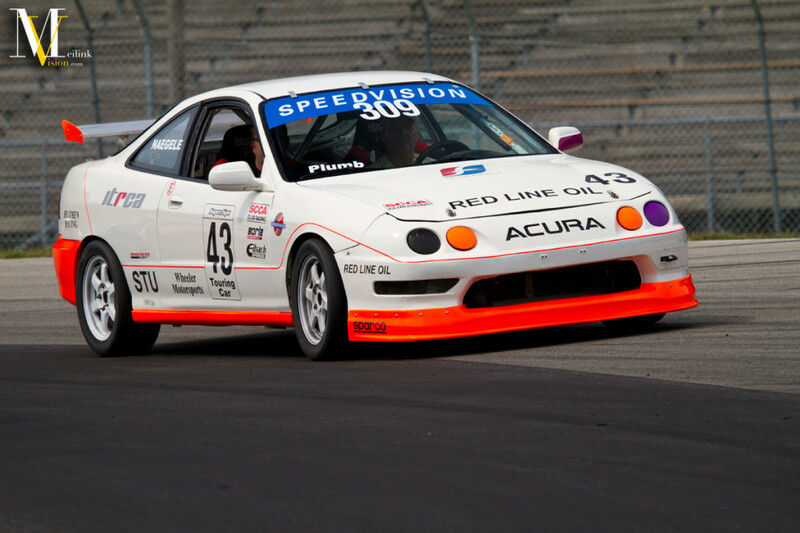 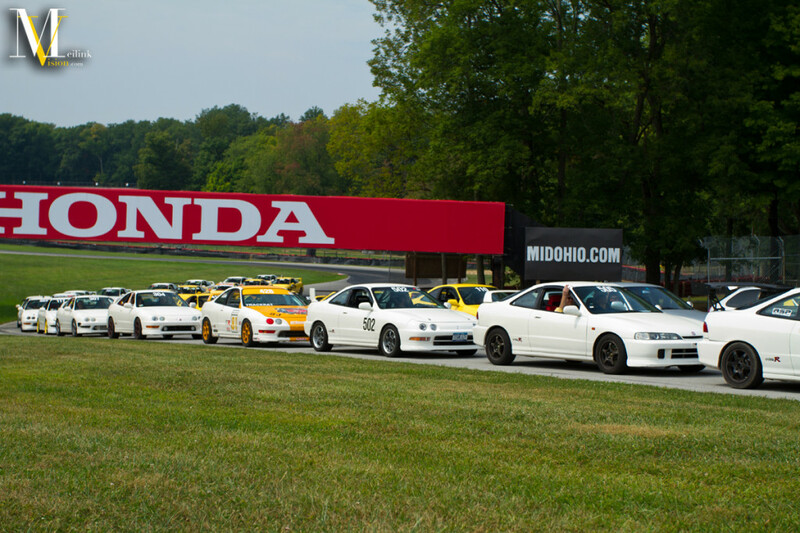 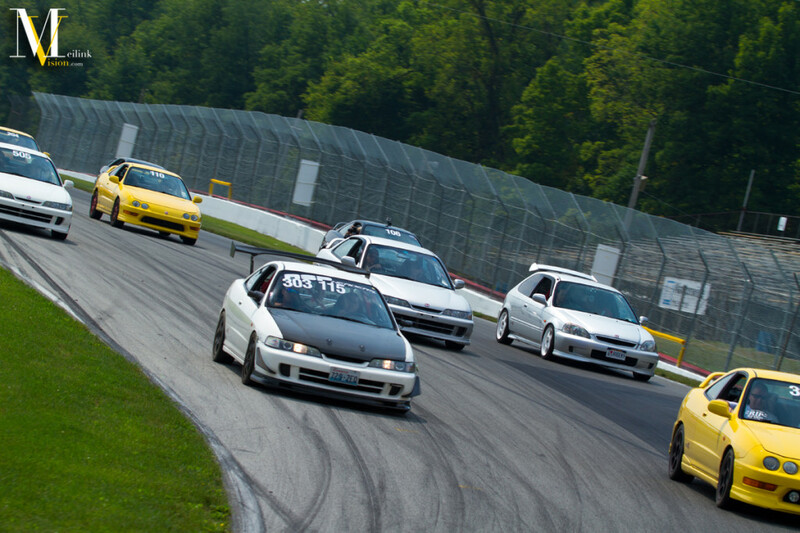 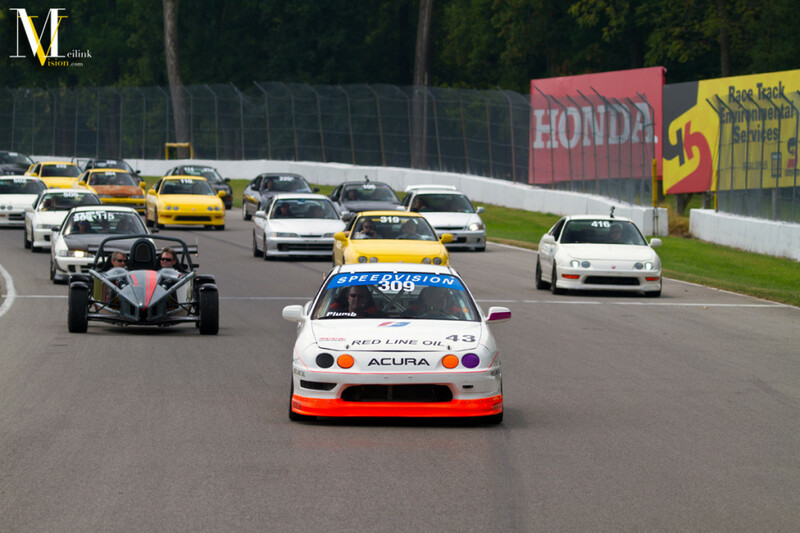 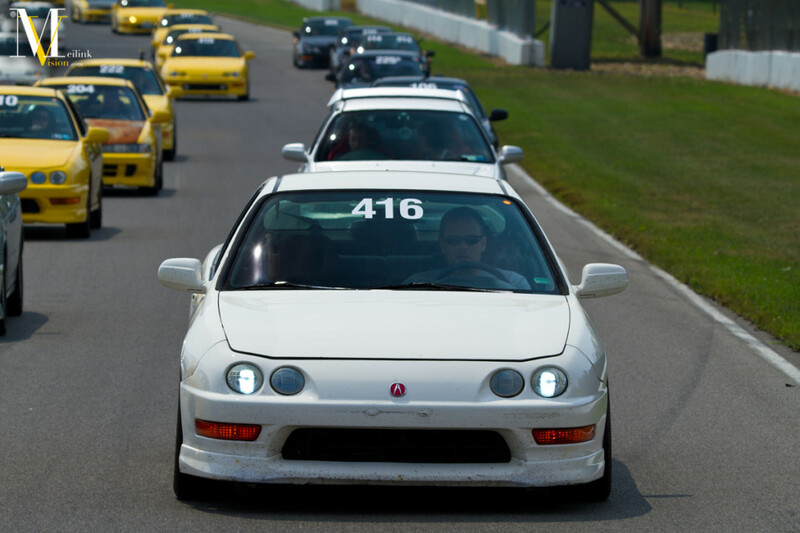 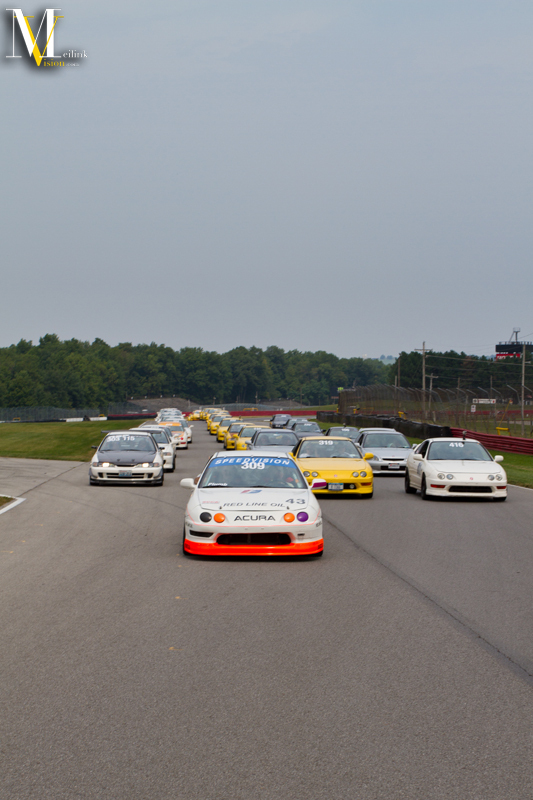 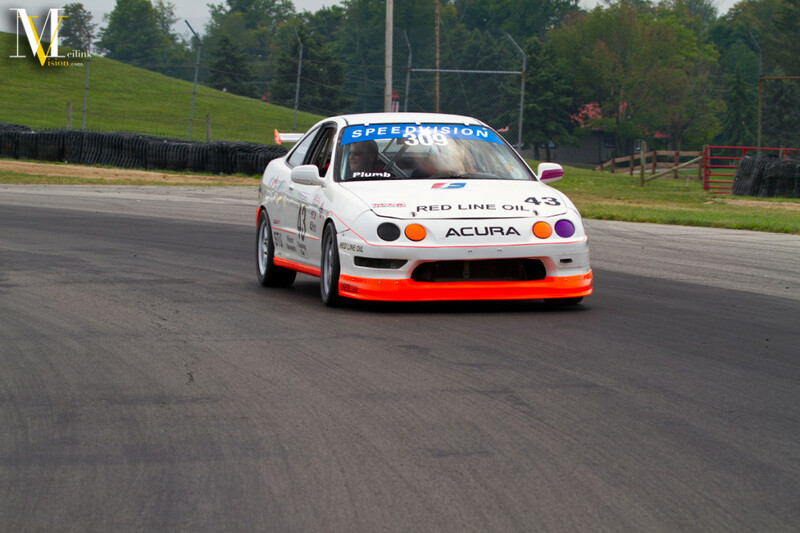 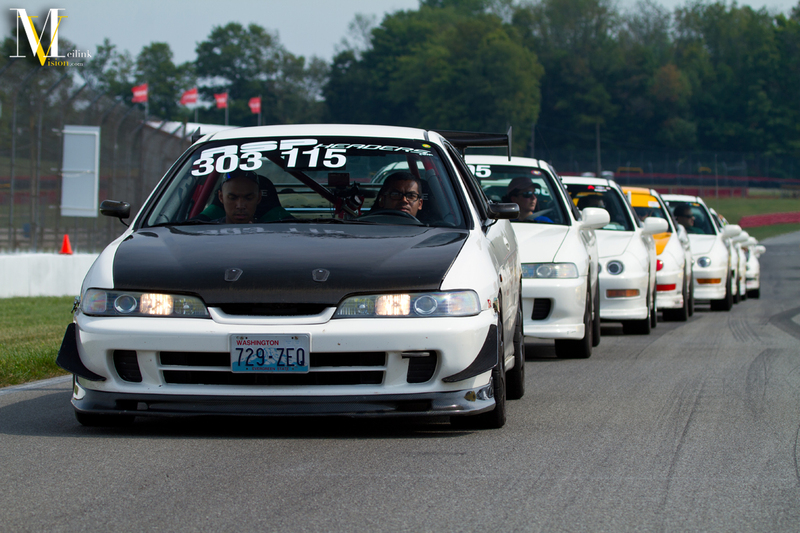 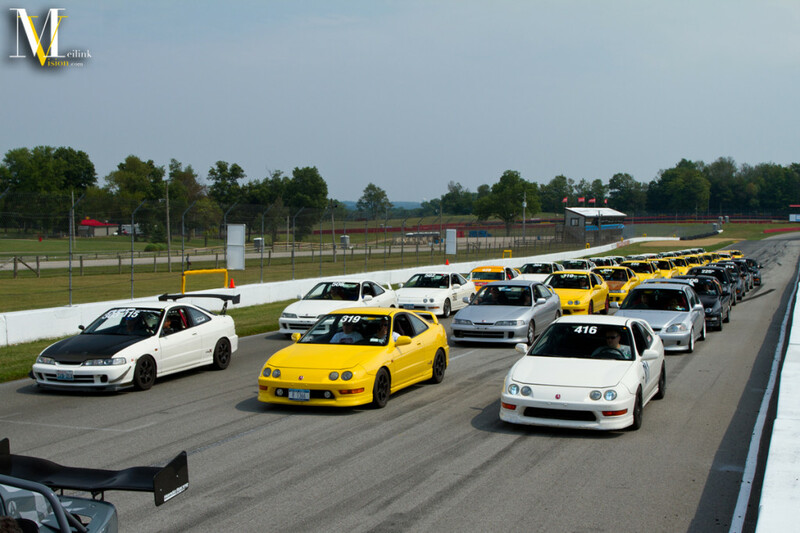 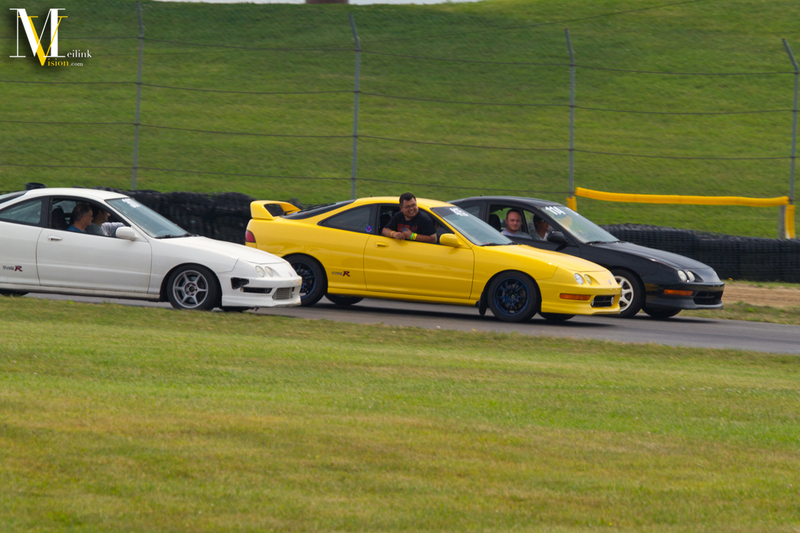 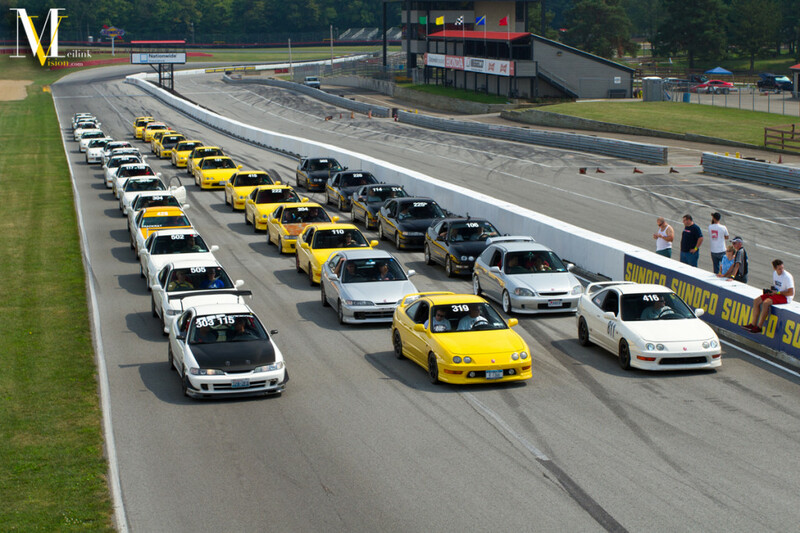 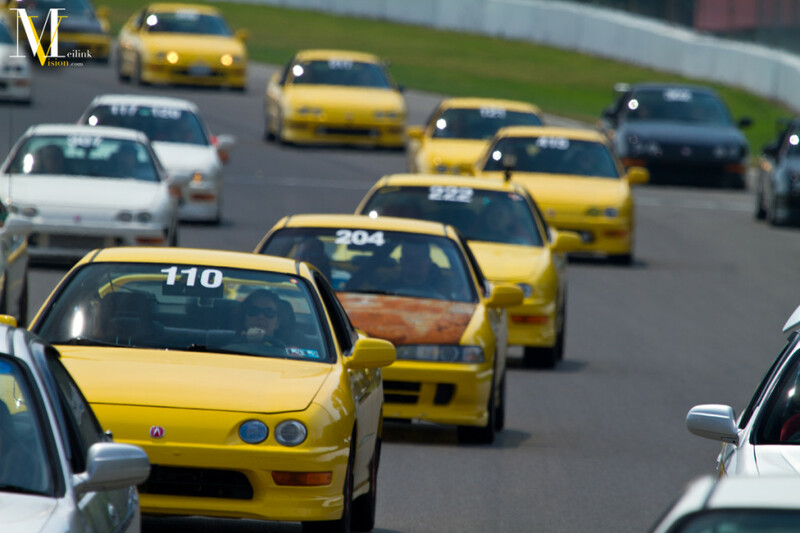 The rest of the Expo 13 coverage will come next week after the conclusion of ITR Expo 14 at Road America. 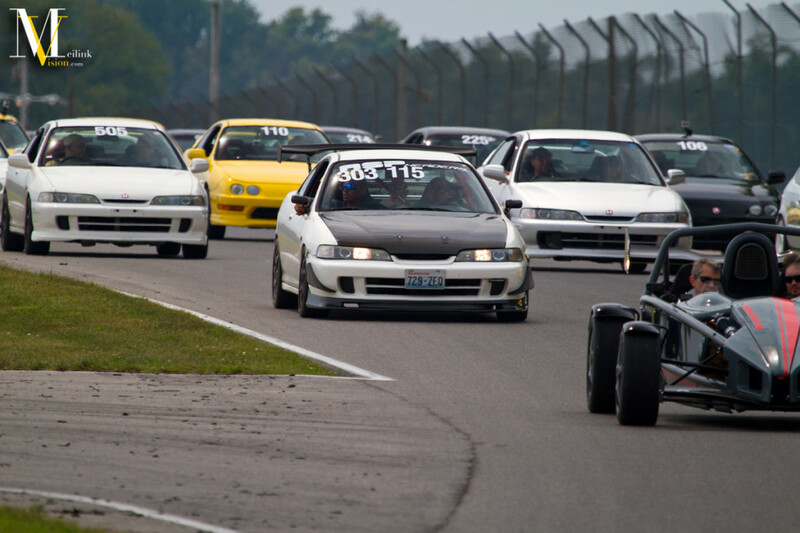 Enjoy the images and safe drives everyone. 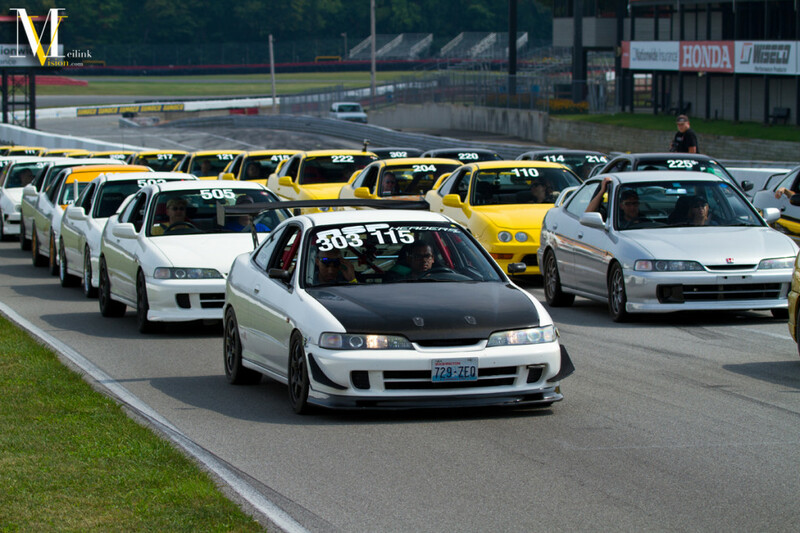 See you all real soon.